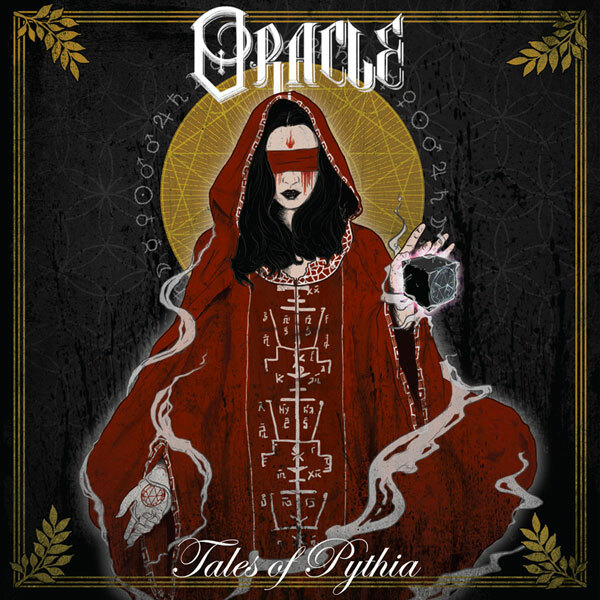 This bleak scenario forms the canvas for the anthems of anger that make up Oracle’s Tales Of Pythia EP. These five songs are an outpouring of frustration and fury at the selfishness, greed and stupidity that sweep us forward to our seemingly inevitable end. Bringing together the muscular structures of contemporary metal, the potent protest of classic thrash and binding them both in barbed wire aggression, Oracle have created a riff and rage driven sound for our times of madness. The topics are global, the feelings intensely personal and as such Oracle speak to everyone who finds themselves drowning in these days of confusion; and they speak with a skull shattering roar! From damaging opener ‘Deny’ to the final scream of defiance that is the powerful ‘Prisons’, Tales Of Pythia injects liquid fire into the bloodstream. Oracle were founded on the streets of Belfast in 2015 and since then they have poured heart, soul, blood and rage into their music. Their sound has grown and developed over a series of singles and finally blossomed into the formidable force present on Tales Of Pythia. This EP was originally released in June 2018, but with little promotional support it was lost in the static and white noise. This time these songs are going to be heard! 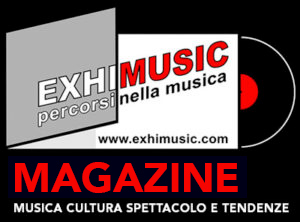 The message is too important, the music too venomously vital to be lost. Open your ears, open your minds, to the brutal truth of Oracle!